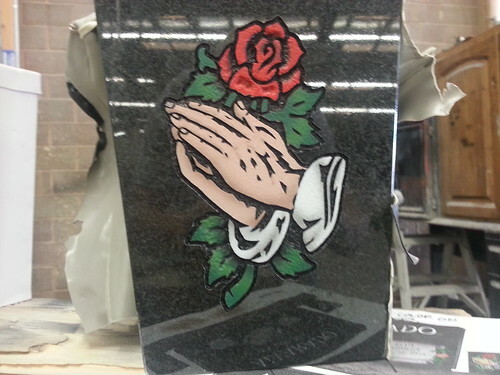 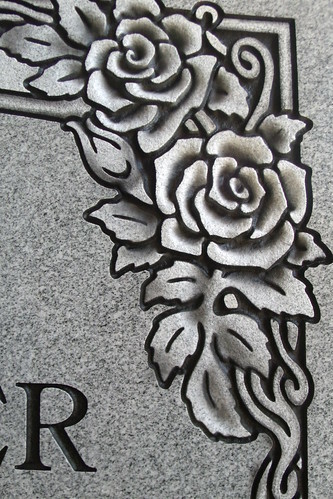 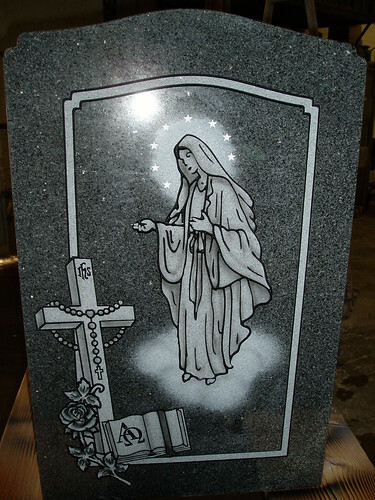 The artists at Nationwide Monument can create the exact headstone you want from a variety of styles and colors. 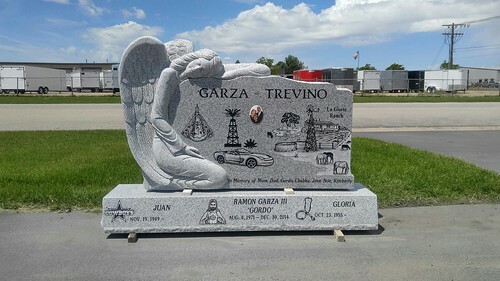 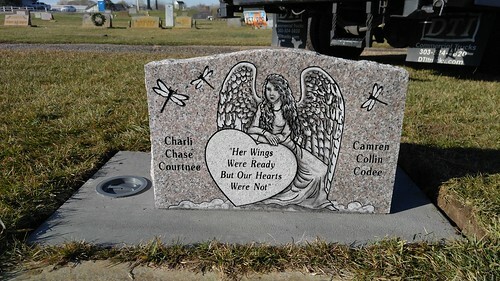 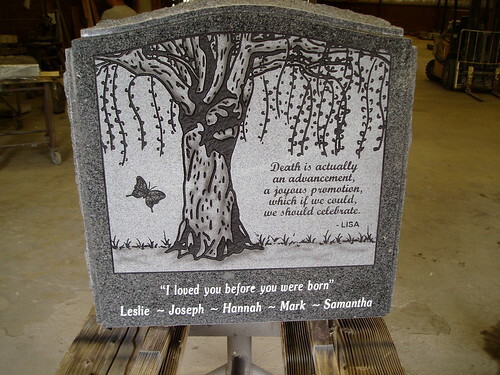 We can use your own pictures to create a one-of-a-kind headstone celebrating the life and love that you cherished. 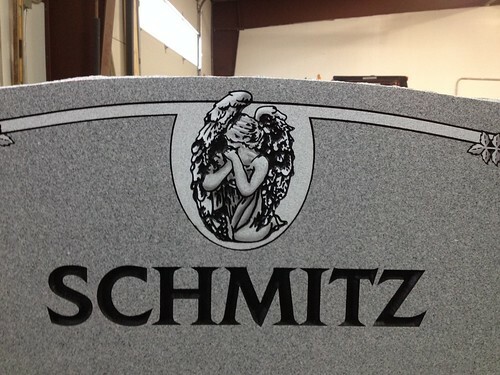 To view all of our colors, view our color gallery. 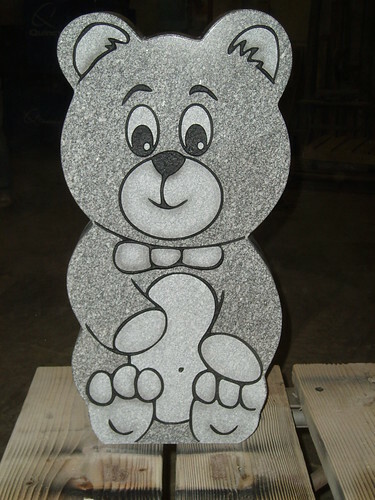 To view pricing for the different colors, view our catalog. 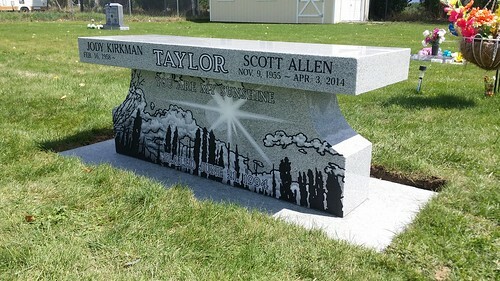 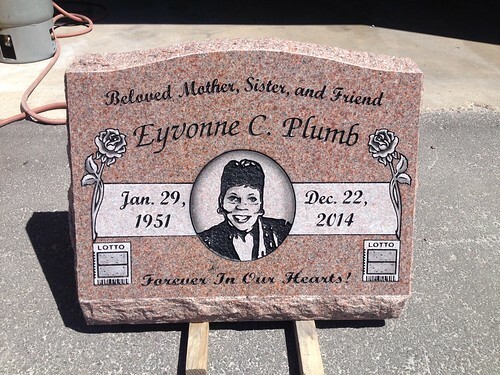 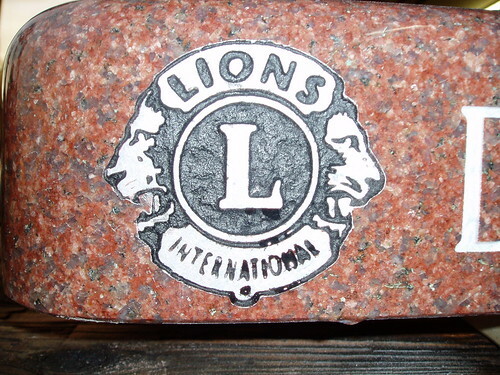 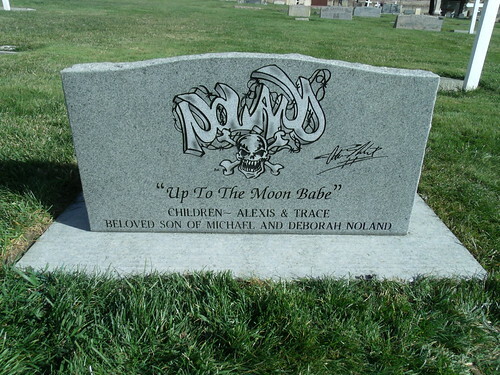 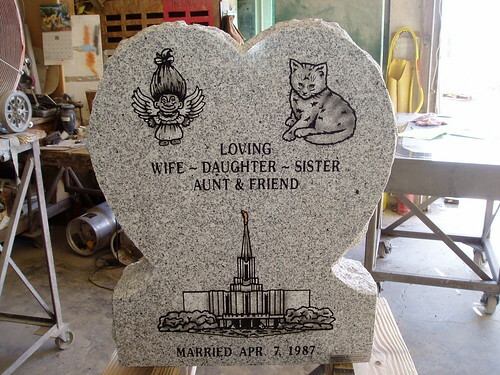 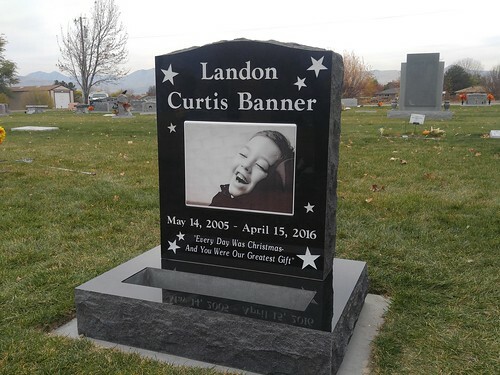 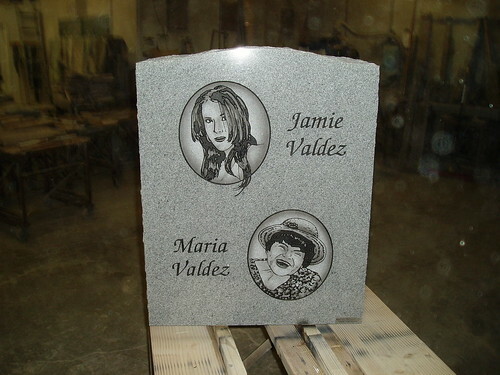 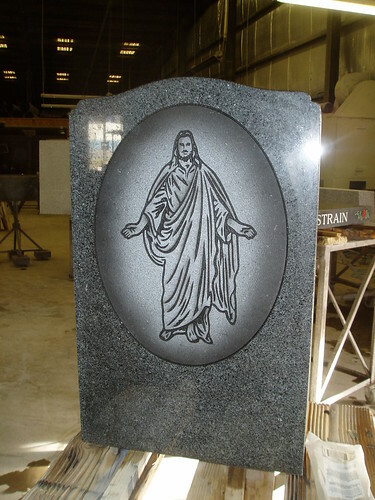 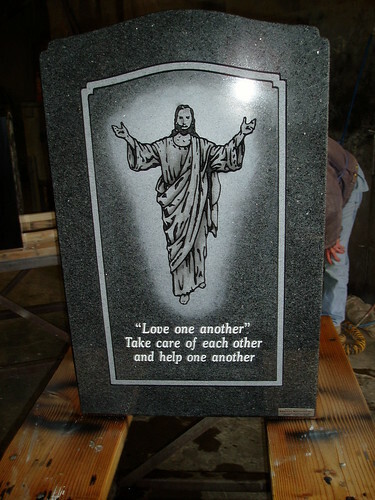 To have us build your custom headstone, please contact us at 855.554.2002. 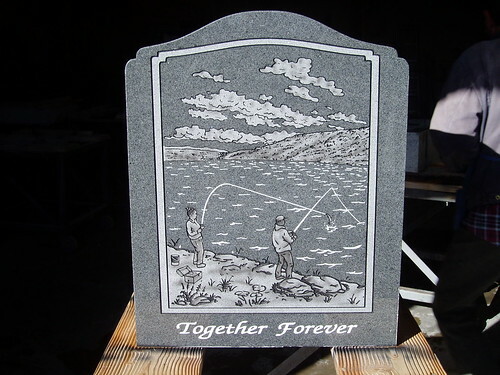 Companion Bench Freedom Gray 48"